All fees included, taxes and registration extra. All dealer installed accessories, if applicable, are extra. Includes delivery allowance. 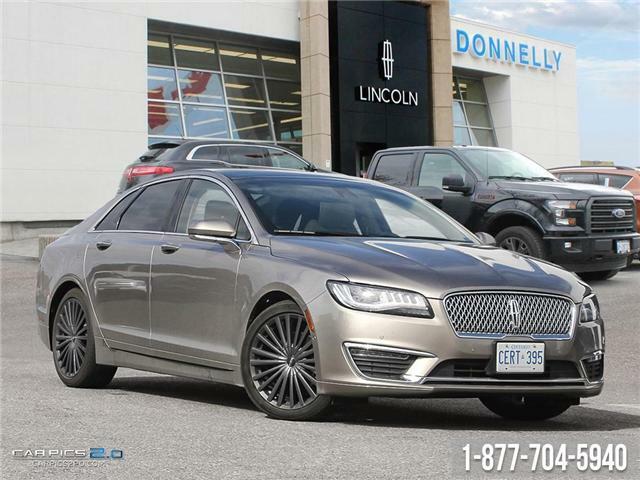 NEW FOR 2018 - All 2018’s (and newer) Lincolns include complimentary pickup and delivery service plus one-day Lincoln loaner when the vehicle requires a retail or warranty service/repair during their warranty period. 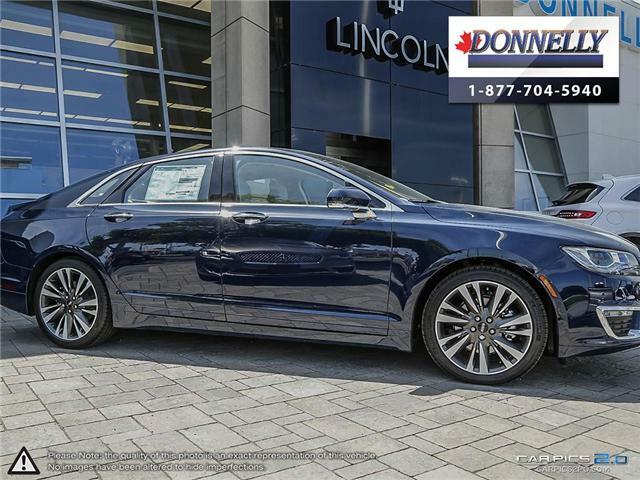 NEW FOR 2018 - All 2018 Lincolns include complimentary pickup and delivery service plus one-day Lincoln loaner when the vehicle requires a retail or warranty service/repair during their warranty period. 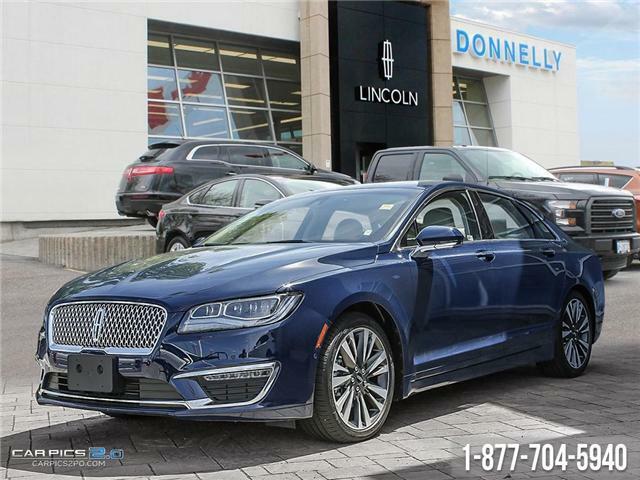 NEW FOR 2018 - All 2018’s Lincolns include complimentary pickup and delivery service plus one-day Lincoln loaner when the vehicle requires a retail or warranty service/repair during their warranty period. 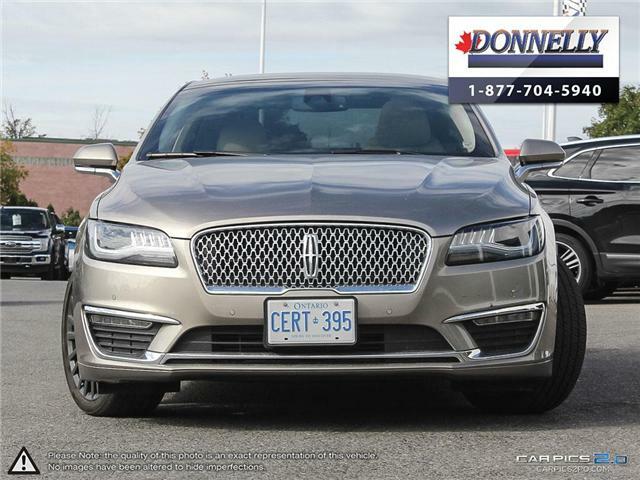 By submitting your email address or phone number, you allow us, Donnelly Lincoln, to include you on our contact lists to send you information about our products, services and promotions. You may revoke consent at any time by clicking on the "Unsubscribe" link in your email.